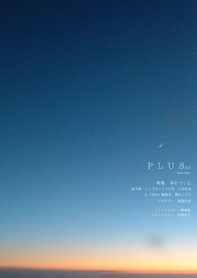 PLUS 出版委員会 - student magazine PLUS - New released ! 10月31日 PLUS vol.17 Released ! Copyright © 2019 PLUS 出版委員会, All rights reserved.